BBC Sound of 2018 winner Sigrid brings her infectious brand of pop to the UK in March. For several years now, Norwegian acts have started to find success outside of their homeland. Recently we’ve seen the likes of Aurora have her music featured on the John Lewis Christmas advert and Nico & Vinz making waves in the US. But we can now put in another name at the top of this list. That name is simply Sigrid, who has just been announced as the winner of the BBC’s prestigious Sound of 2018. 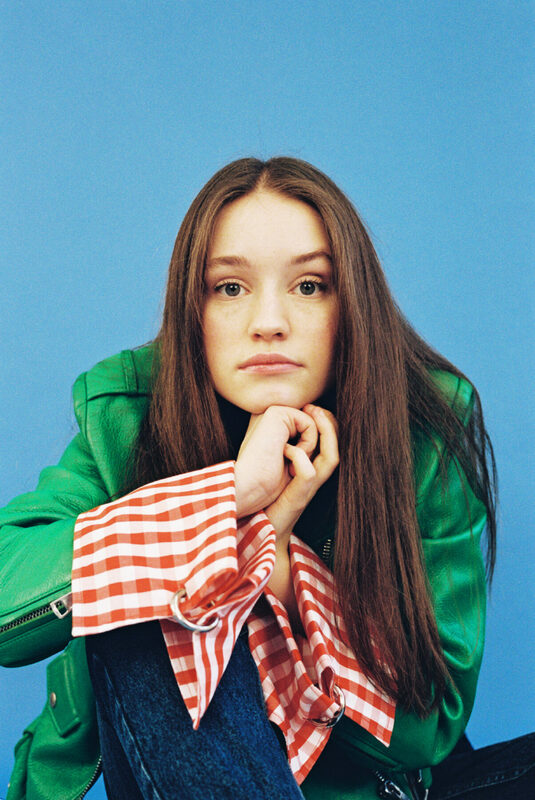 Sigrid will soon be bringing her award-winning act across the UK in March, playing London, Manchester, Glasgow, Bristol among other cities. The 21-year-old Norwegian topped the BBC critics’ choice award for the most promising up-and-coming act, beating the likes of ALMA, Jade Bird, Tom Walker and Yxng Bane. In winning the Sound of 2018 she joins a pretty impressive list of past winners. 50 Cent, Adele, Ellie Goulding, HAIM and Sam Smith to name a few who have gone on to achieve worldwide success and acclaim. For Sigrid Solbakk Raabe, her career started with a prompt from her family. 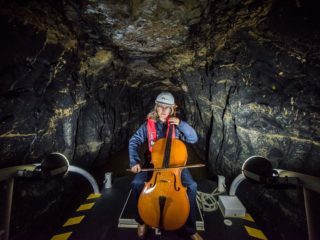 Despite a musical upbringing playing piano, Sigrid had her sights set on a different career path, briefly studying politics with thoughts of becoming a lawyer or a teacher. 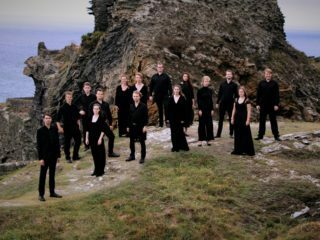 It was her brother, fellow musician Tellef Raabe, who effectively launched his sister’s career in 2013. He had an upcoming show in their hometown of Ålesund, on Norway’s west coast, when he asked her to join him on stage. There was one condition: she had to write her own song for it. “I guess he figured out I had something in me, and I just needed that little push,” she told BBC News. For that, she wrote her first two songs, ‘Sun’ and ‘Two Fish’. Sun was picked up by NRK P3’s Urørt, a radio show specifically for unsigned Norwegian artists. Based on her debut EP, Don’t Kill My Vibe, the adulation and accolades are well-deserved. Last year she was picked by The Guardian as “one to watch”. Of ‘Don’t Kill My Vibe’ they said that “it showcases moments of Adele-like heartbreak, catchy choruses and sprinklings of Joanna Newsom and Grimes.” Not a bad set of people to be compared to. To those with a keen eye on Scandinavian pop music, Sigrid’s success won’t have been a surprise. And, although winning the BBC Sound Of 2018 is hugely significant, it’s not like she has been lacking attention in the past year. In 2017, she was signed by Island Records on the back of her debut single, the infectious and anthemic ‘Don’t Kill My Vibe’. She performed a stripped-down version of that on Later…With Jools Holland, too. Now, it has been streamed over 26 million times on Spotify and has over 4.5 million views on YouTube. Another track from her EP, ‘Plot Twist’, has over 25 million streams. 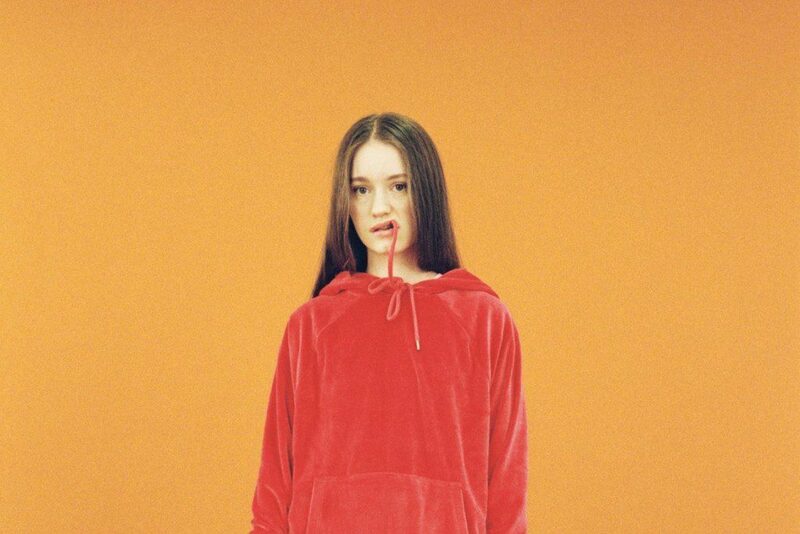 These four tracks act as a perfect introduction to the young Norwegian’s brand of pop – definitely Nordic but also definitely something individual, something just…Sigrid. It consists of four short and punchy tracks, that clock in between three and four minutes each that tell you very swiftly what she’s about. There’s a depth to both her lyrics and to her voice. The EP’s title track deals with a studio session where she was treated with a lack of respect by older, more experienced producers. “You shut me down, you like the control / You speak to me like I’m a child / Try to hold it down, I know the answer I can shake it off and you feel threatened by me” she sings in the song’s opening verse. Her voice is her most powerful weapon. She mixes smooth high-range vocals with occasionally throaty, rougher phrases, saved for some of her most aggressive and emotional moments. Through it all cuts a slight Norwegian accent, with its clear and emphasised syllables, something she – perhaps incorrectly – feels is weird. But be certain that, in any of Sigrid’s songs, nobody will be listening to her accent. Follow this link to see Sigrid guesting the Graham Norton Show. Sigrid’s headline UK tour takes in eight shows in March, including a show at the Shepherds Bush Empire. Full details below.